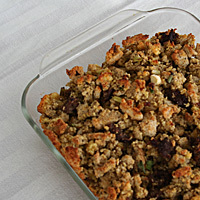 Stuffing with dried fruit and nuts or unmentionable parts of the bird are all fine, but I find that a good old basic cornbread stuffing with ingredients I would eat, say, on sight, is more comforting. 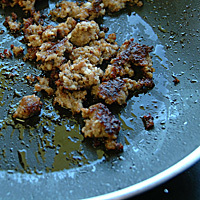 Yes, I'll still eat my mom's stuffing with who knows what in it, but only once a year. 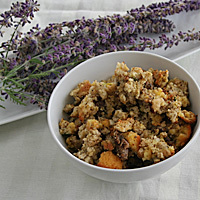 This stuffing, I've already had three or four times and it isn't even Thanksgiving yet. 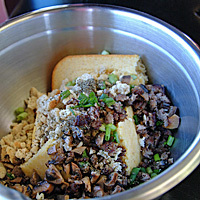 Sausage and mushrooms provide the flavor, and cornbread adds the moisture. It's so good, it doesn't even need gravy. Bake some cornbread. I like the Quaker recipe on the corn meal canister. 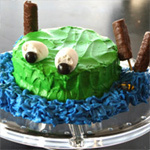 Any recipe will work as long as it isn't too sweet. Saute the sausage, then finely chop with a knife. Saute the mushrooms and garlic in butter and a little oil, using the same pan. Chop onion and cooked mushrooms. Note: red onions work well too, but they need to be sauted with the mushrooms. Combine everything in a large bowl and stir until the cornbread is incorporated. 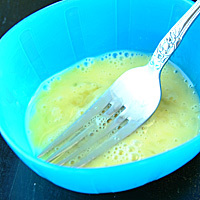 Whip the eggs and combine with the chicken stock. Add the liquids to the bowl and combine. 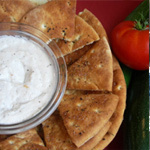 Add a splash of whipping cream. Adjust liquids as needed at this point. Different brands will absorb liquid differently, so if it seems dry, add a bit more broth. 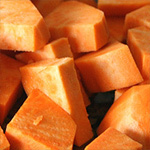 Transfer to a rectangular baking dish. Bake at 350 for 30 minutes (uncovered). Bake some cornbread. I like the Quaker recipe on the corn meal canister. 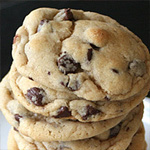 Any recipe will work as long as it isn't too sweet. Saute the sausage, then finely chop with a knife. Saute the mushrooms and garlic in butter and a little oil, using the same pan. Chop onion and cooked mushrooms. 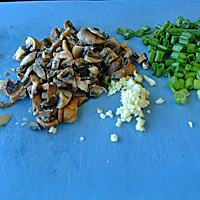 Note: red onions work well too, but they need to be sauted with the mushrooms. 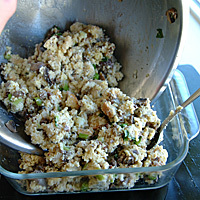 Combine everything in a large bowl and stir until the cornbread is incorporated. 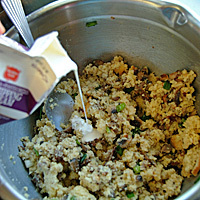 Whip the egg and combine with the chicken stock. Add the liquids to the bowl and combine. Add a splash of whipping cream. Adjust liquids as needed at this point. Different brands will absorb liquid differently, so if it seems dry, add a bit more broth. 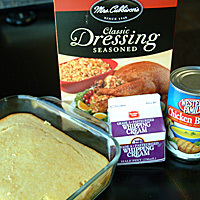 Transfer to a rectangular baking dish.